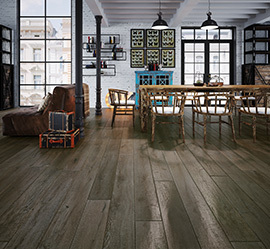 Rustic Empiriste Oak in a golden brown version with an extravagant admixture of graphite. 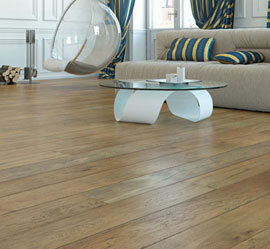 The texture of the wood is distinct thanks to brushing, the edges accented with manual bevelling and delicately aged. The whole is protected with natural oil. 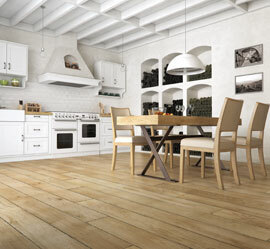 Sophisticated Styliste Oak in light ash colour with an admixture of cream. A board with a distinctive structure and manually bevelled edges. 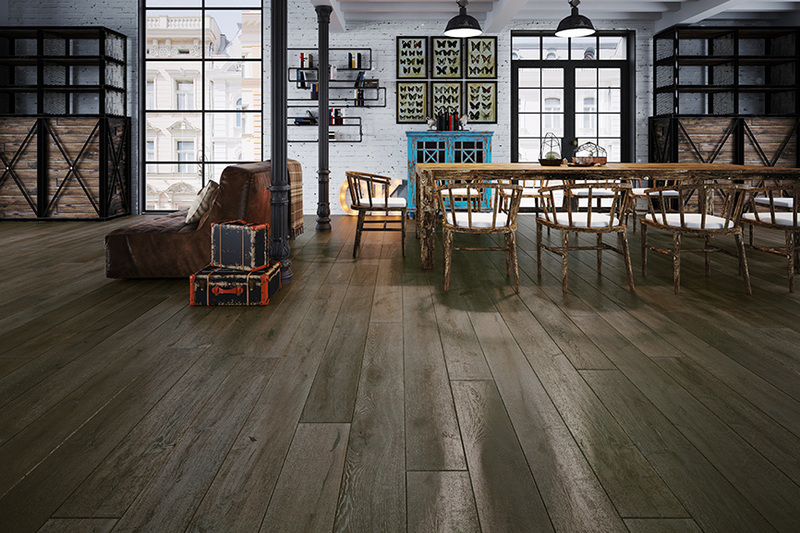 Its distinctive knots and small visible cracks give it originality. The whole is coated with natural oil. 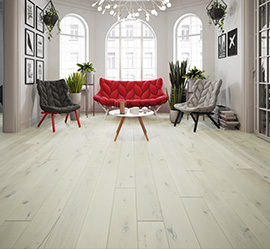 Esthète oak in a warm shade of beige and grey, its texture brought out by manual brushing. Edges accentuated by bevelling, gently aged. The board is given character by its distinctive knots and refined chapping with stylish dark filling. The whole is protected with natural oil. 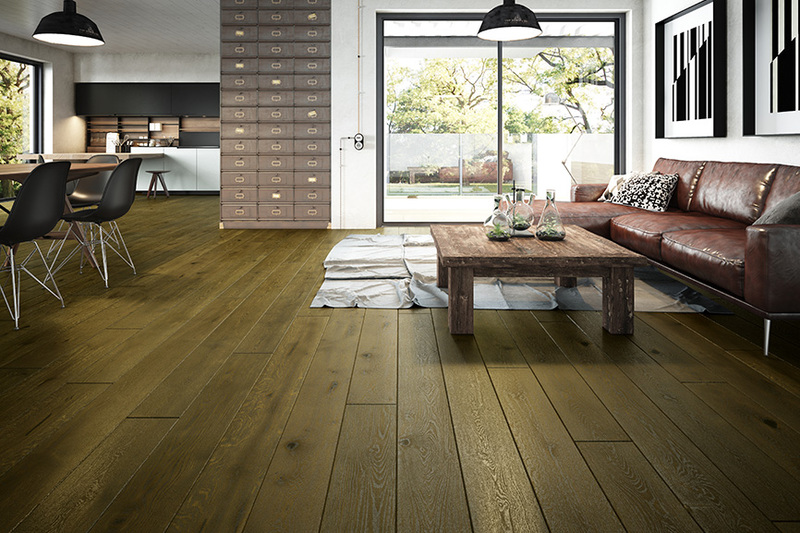 The strong and no-nonsense Créateur Oak in a warm shade of brown enriched with a hint of ash. 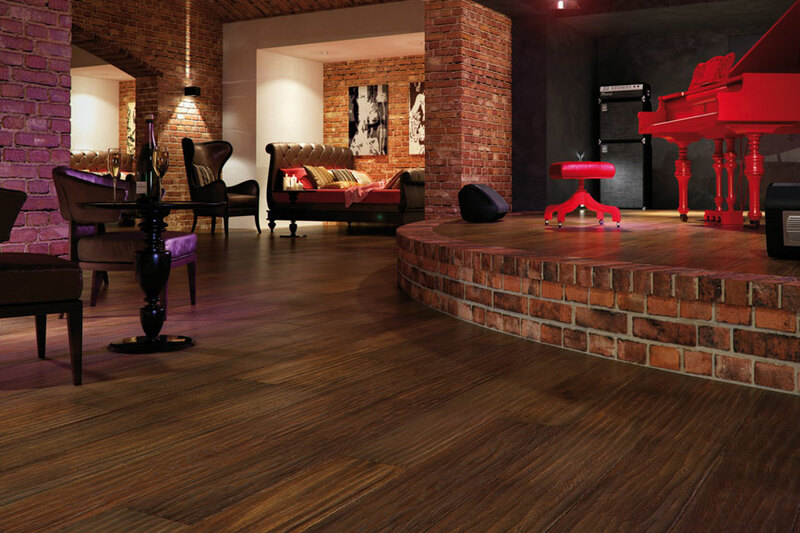 Numerous and varied natural features of wood with a dark filling. 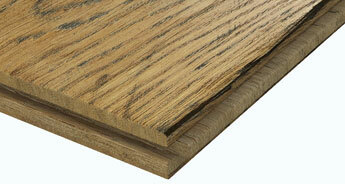 The texture of the wood is tangible thanks to brushing. 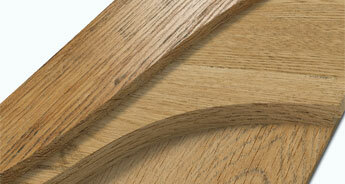 The effect is rounded off with bevelled edges. 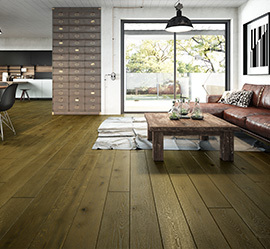 The whole is coated with natural oil. 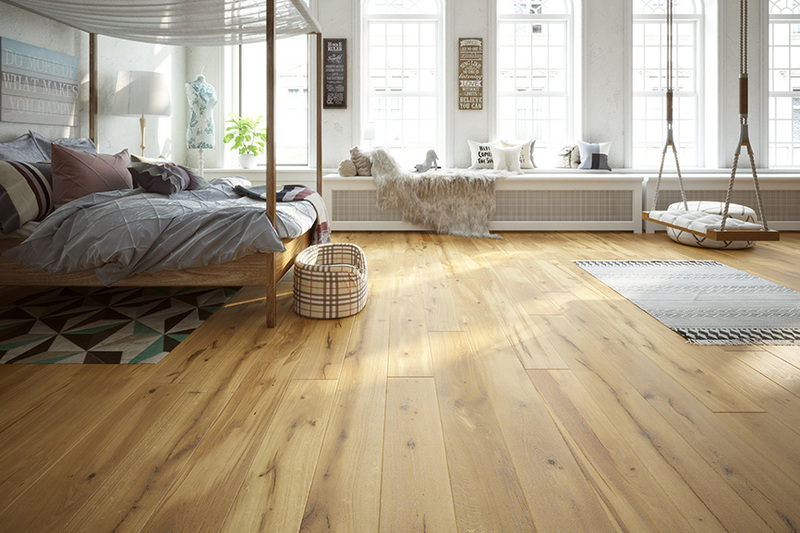 Voyageur Oak, caressed by ashen dust, captivates with the beautiful structure of its wood, brought out with manual brushing. 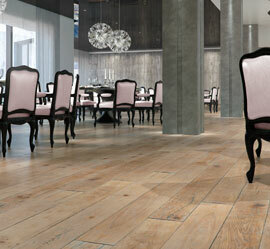 The effect is complemented by the wood’s numerous natural features — knots and chapping. The edges of the board are visually extended by manually aged bevelling. 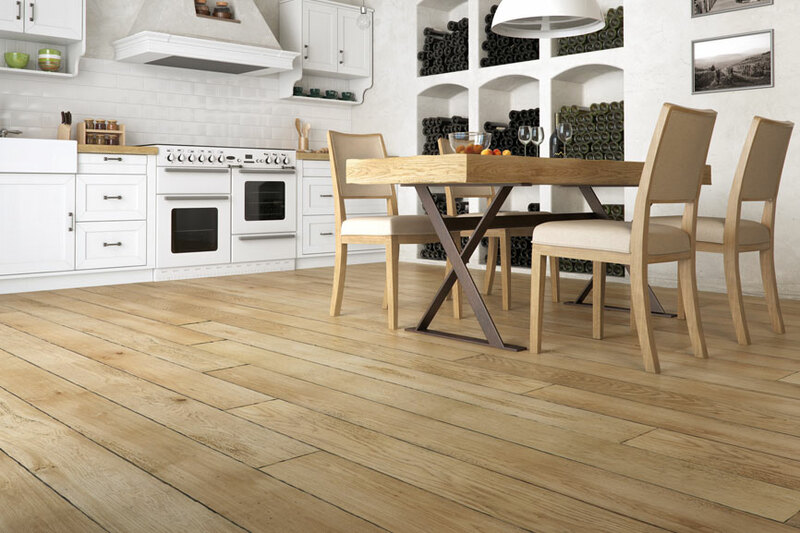 The whole is coated with natural oil. 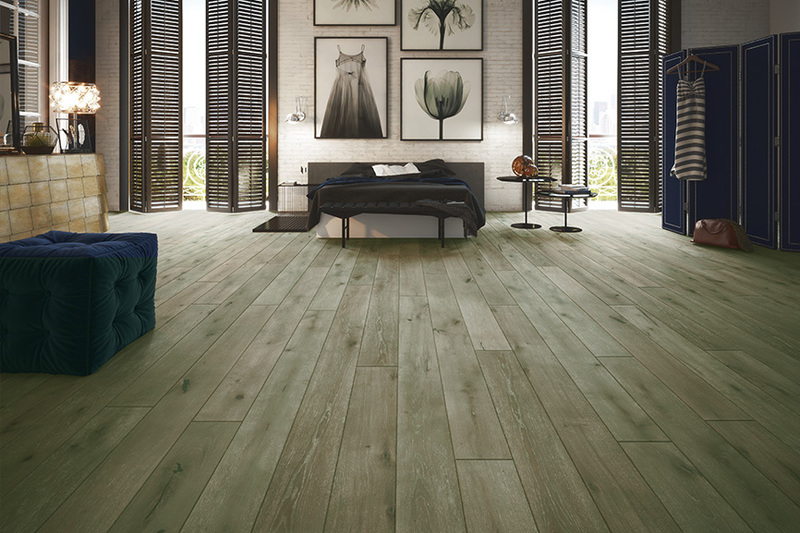 Phenomenal Optimiste Oak captivates with its wealth of natural shades of wood and its distinctive and varied grain pattern. 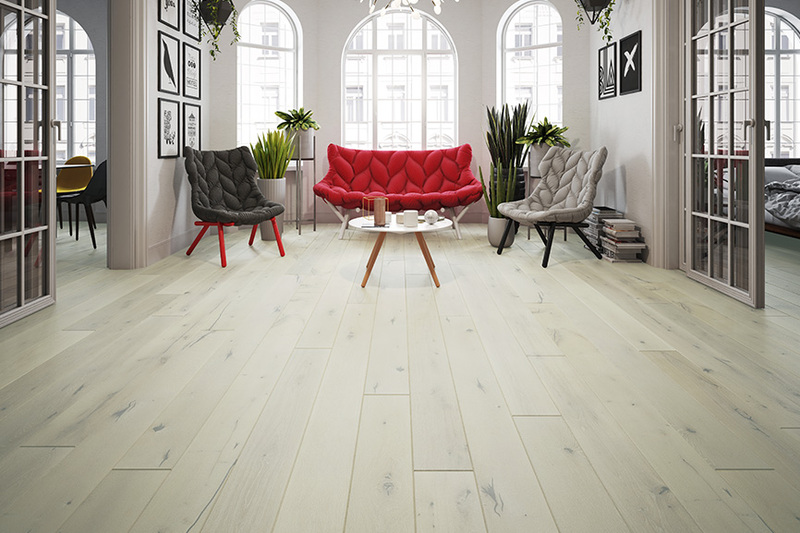 The texture of the board is clear to see thanks to manual brushing. It is given extra lightness by having the edges highlighted with aged bevelling. 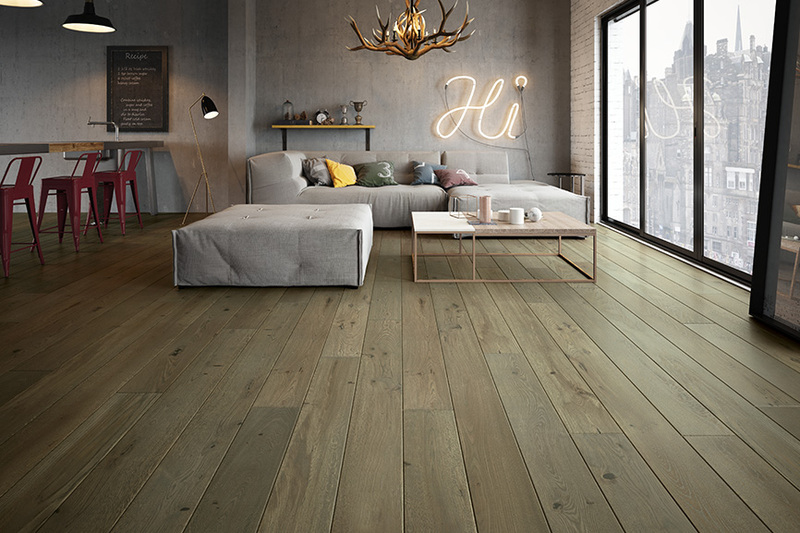 The whole is coated with natural oil. 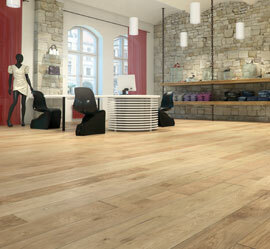 Danseuse Oak coated in subtle beige. 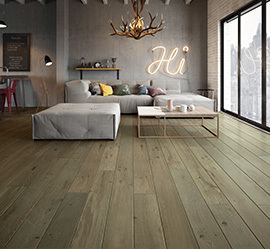 Unique, because it retains the natural qualities of wood — knots, grain patterns and a texture accentuated in the brushing process. 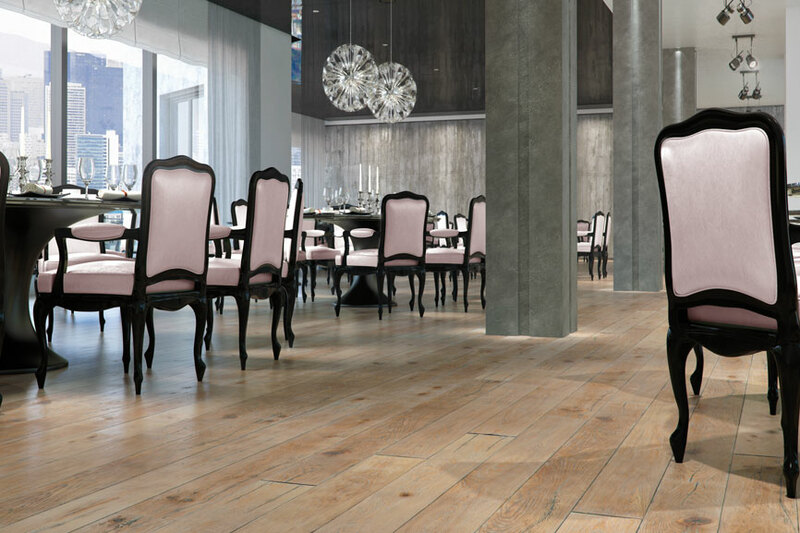 The manually aged bevel gives the board slenderness. The whole is coated with natural oil. 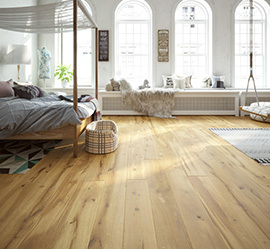 A remarkable play of shades, from golden reflections to stains of brown, adds warmth and taste to any room. 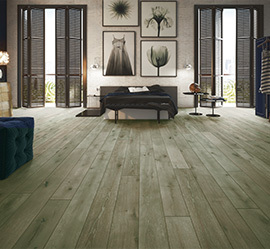 The effect of natural discolourations and irregularities, achieved by light grooving and brushing, gives the unique appearance of a floor grizzled by time. Perfect details. 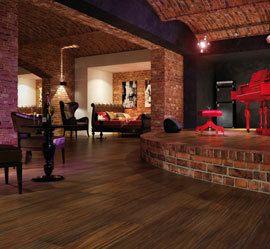 The natural beauty of wood emphasised by adding multiple layers of patina and manually planing the edges of the board. 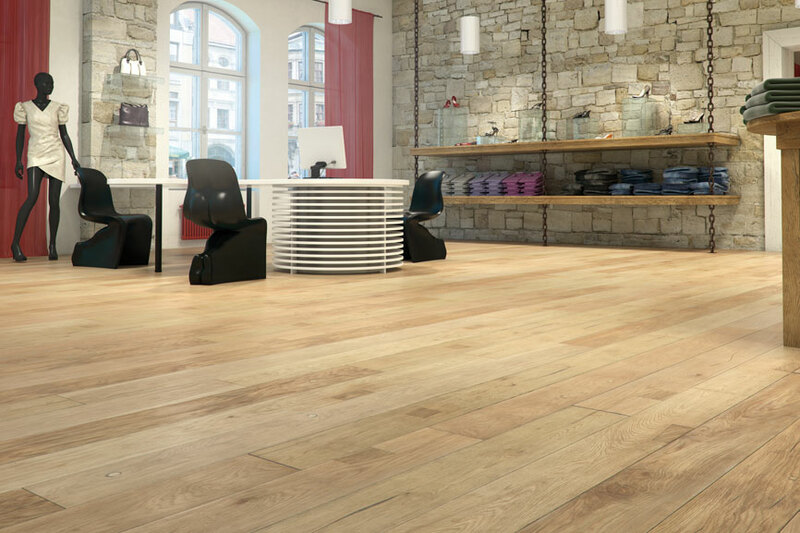 The floor's unique appearance is the result of manual brushing, planing and bevelling processes. 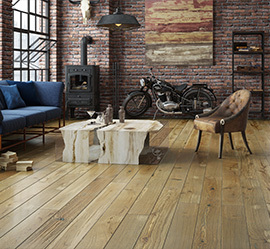 A heavily aged wood floor in a rustic style. 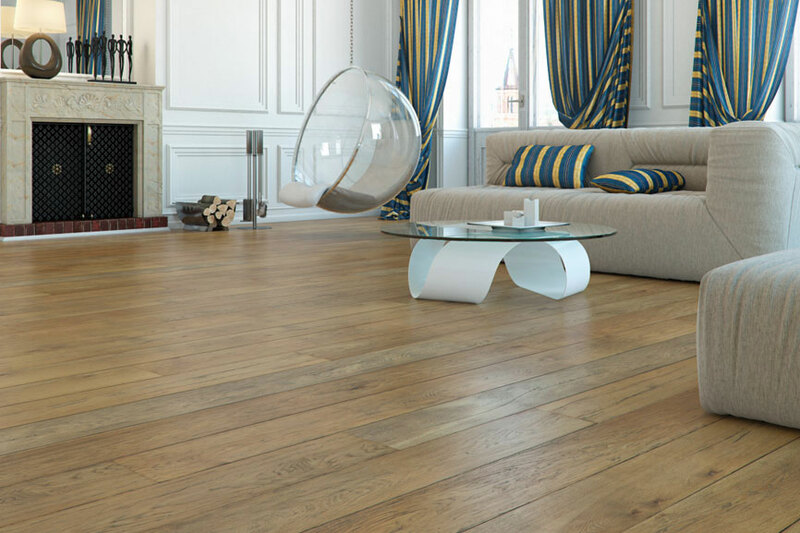 Its finesse is in the natural qualities of the wood, brought out by deliberate ageing of the floorboards through manual planing, brushing and bevelling. 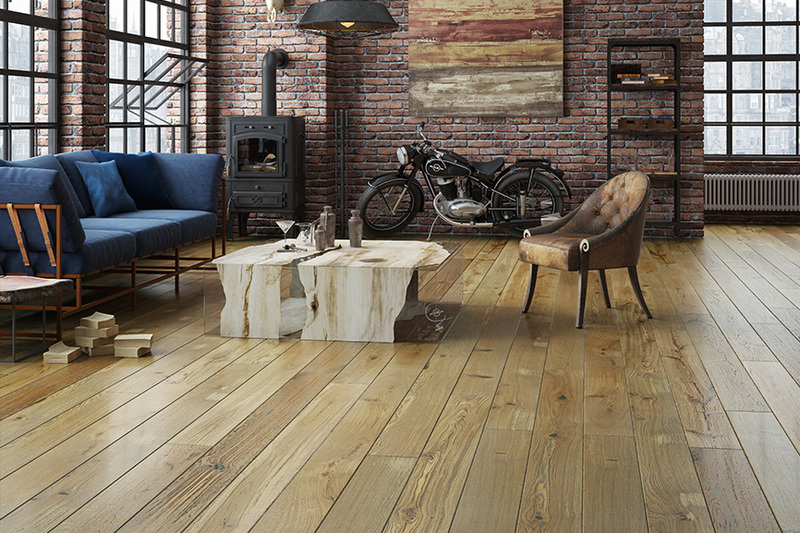 This floor is the heir to true artisanship, its refined style is a result of the natural features of the wood being brought out by manual brushing which works along with the oils to bring out the exceptional colours.